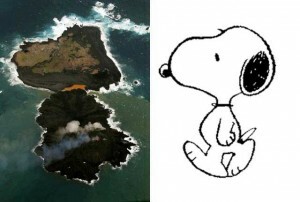 Back in November 2013, Private Island News reported on the birth of a brand new island 1,000 km off the coast of Tokyo. 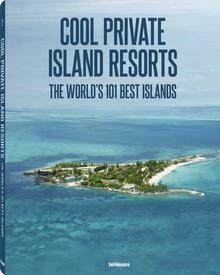 Just 8 months since its explosive first appearance, it seems that the world’s newest island is ready to add another impressive title to its collection: that of the world’s fastest growing island. Indeed, when the chief cabinet secretary of Japan, Yoshihide Suga, joked about his country’s expanding territory in November 2013, there was no way he could have predicted things would come to this. 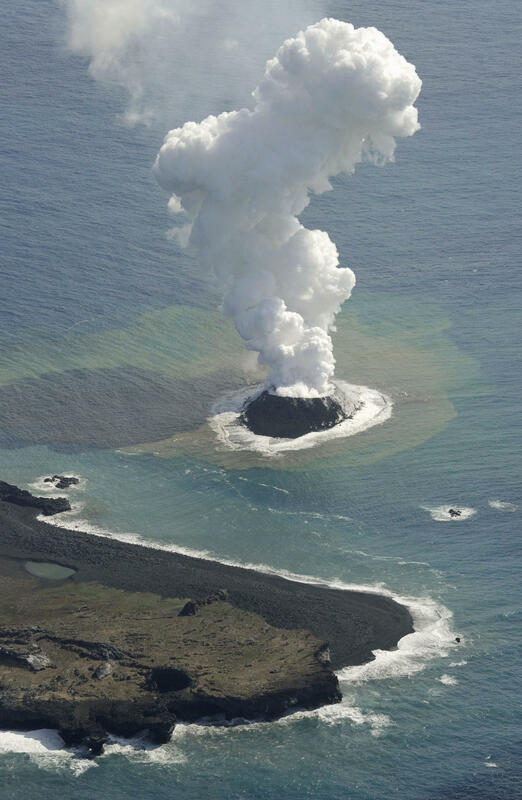 Formed through a powerful volcanic eruption late last year, it seems that the island – formerly known as Atarashii Shima – just can’t stop growing. Despite initial doubts that the fledgling island would be washed away by the wild waters of the Pacific Ocean, it now looks very much like this island is here to stay. Incredibly, he continuous flow of lava has since seen the island merge with the nearby Nishino-shima – another volcanic landmass which last expanded during the 1970s, leading experts to now ponder just how big this island could become. As well as confirming that lava and ash continue to gush out into the ether, recent satellite photos highlight the changing face of this new island. Indeed, eagle-eyed readers of Private Island News may be dismayed to learn that Nishino-shima no longer bears a resemblance to the cartoon star Snoopy the Dog and instead boasts an altogether more conventional appearance. Bays, which could once be seen on early satellite footage, have since given way to a collection of lakes, after torrents of lava closed them up, forming a sort of volcanic-dam which allows rain and sea-water to collect in small pools. Most interestingly, the most recent NASA imagery shows how the island is now able to generate its own weather conditions. As powerful gushes of steam escape, clouds are able to form – an interesting phenomenon which sees the tiny gas particles found in the steam work as a kind of condensation nuclei, allowing water vapor to form where it otherwise wouldn’t be able to. Whilst it’s impossible to predict just how this unusual island will continue to evolve, six months on and with the combined might of Nishino-shima at its side, the Private Island News Team thinks it’s finally safe to say that the world’s newest island is here to stay. The Izu-Bonin Arc – close to where Nishino-shima lies – is the result of subduction of the Pacific Plate under the Philippine Plate. The Pacific Plate is forced beneath that of the Philippine Plate, in what is known as a subduction zone. Some rocks above this zone begin to melt under the high temperatures, causing magma to rise which in turn leads to the formation of underwater volcanos. 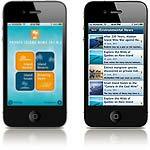 Such seismic activity is the most common way for the Earth to create islands. According to Iain Stewart, a professor of geoscience communication at England’s Plymouth University, one of the first accounts of islands being formed in this manner came from evolutionary pioneer Charles Darwin, who witnessed a huge earthquake hit the coast of Chile. Darwin’s account details how the coastline was thrust a few meters upwards, stranding foreshores and creating islands.